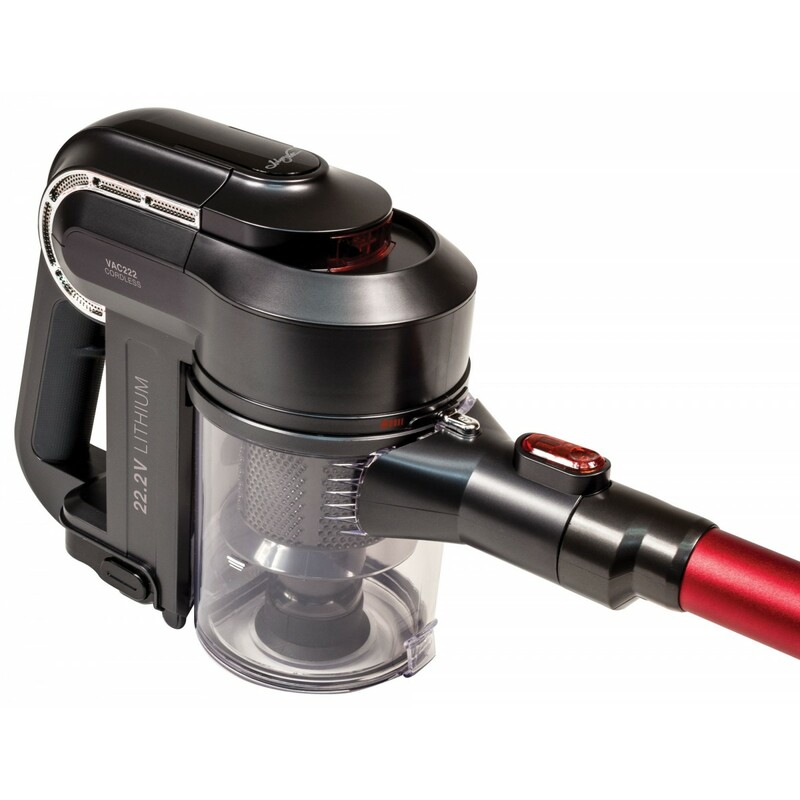 This light weight stick-vac features a 10′ cleaning path. 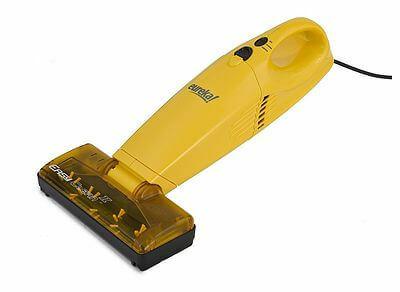 The handle comes off to second as a handvac. 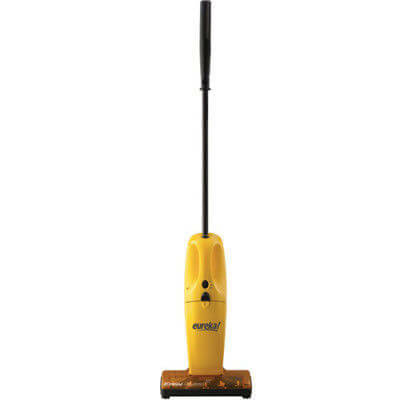 The roller brush can be turned on and off to allow cleaning of hardfloors and carpet. 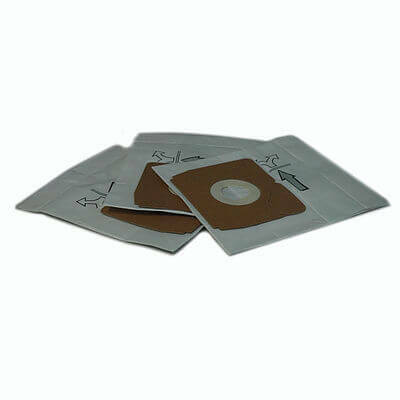 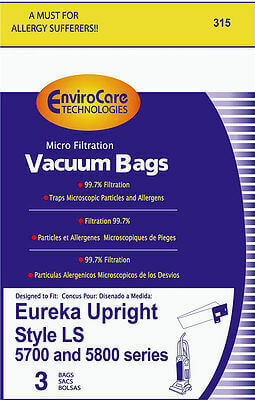 The bagless canister can be dumped out and refilled and the filter can be cleaned.